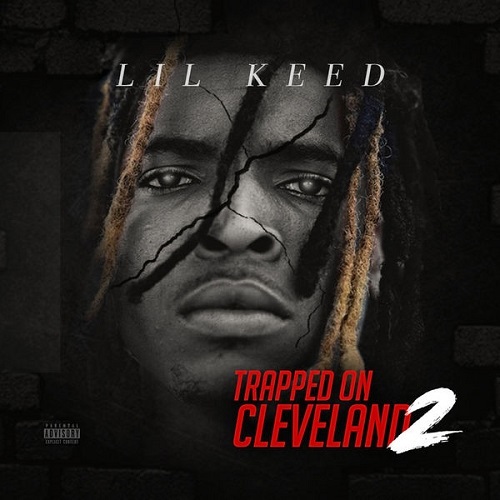 Lil Keed has dropped a new project titled Trapped On Cleveland 2. Keed hailing from Cleveland Street in Atlanta (hints the project title) has an uncanny approach to his music which is clearly heard throughout his latest project however he does sound influenced/inspired by fellow Atlanta artist Sahbabi and Young Thug, But then again what artist isn’t inspired by Young Thug these days. Keed delivers 17 tracks on the project with only three features from frequent collaborators Yung SLATT, Paperlove and Persona Take a listen to Trapped On Cleveland 2 below now.